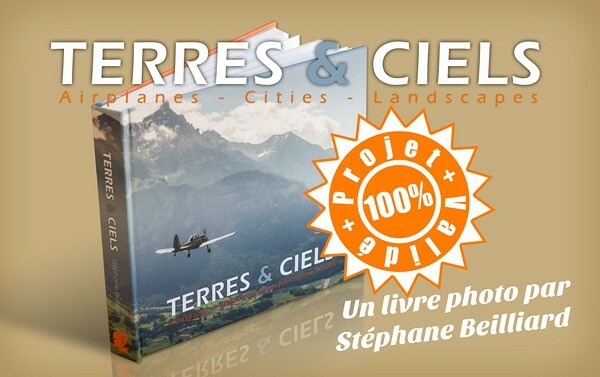 Terres & Ciels : Le livre... est en route! Pictures from Rome, Italy, in the heart of the antique world, captured in November 2015. 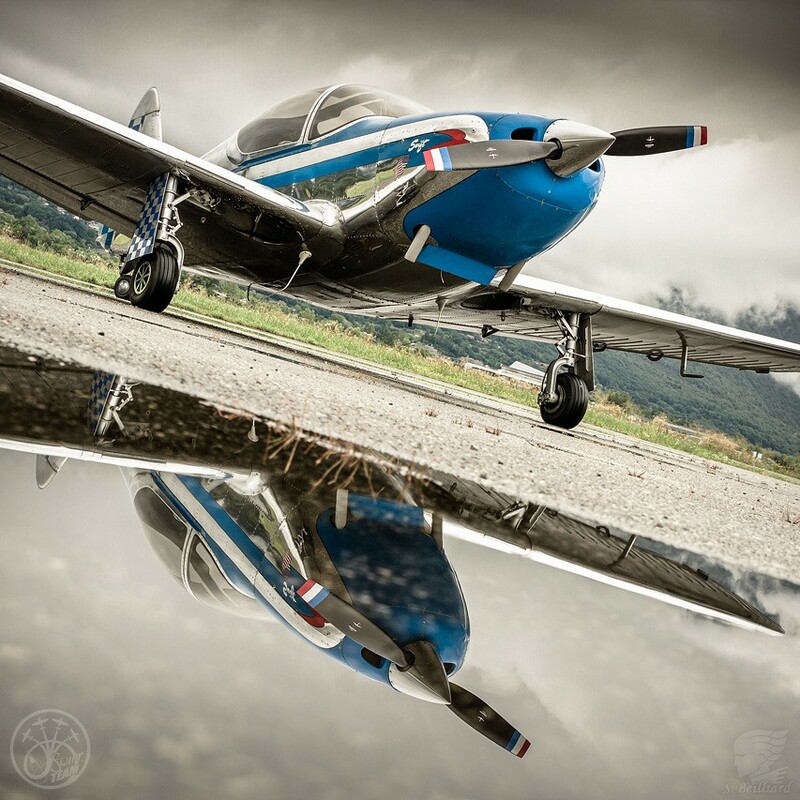 Terres & Ciels : le livre! Few shots from Norway, in november 2014. Images of New-York City, Washington and Baltimore captured in 2008.